One Piece 853 Spoilers!!! One Piece 853 Prediction and Discussions!!! One Piece 852has been released now!!! Read it now!!! Sanji’s nickname “Mr. 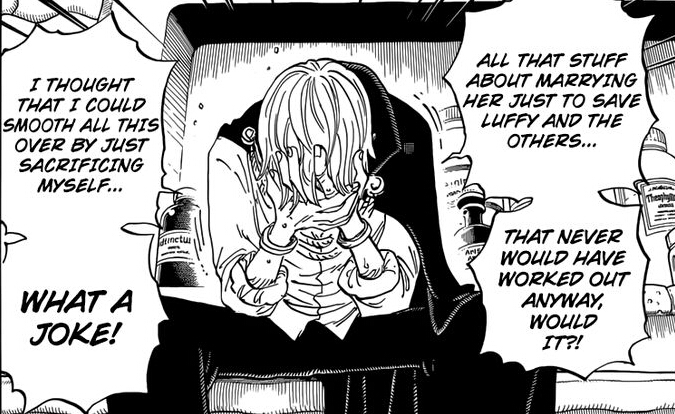 Prince” which he used in Alabasta, actually foreshadowed his own royal heritage and Sanji always imagining himself as a dashing prince helped this.